Opsio works 24/7/365 with Azure and AWS security through an efficient and strategic way of working. Automation, policing, monitoring and proactivity permeate the work and ensure our customers cloud operations are secure. Keeping cloud platforms safe is the top priority for organizations all over the world. Suppliers like Amazon Web Services and Microsoft Azure, with their shared responsibility model, provide security on infrastructure and application services, but transfer the responsibility of security to those who use the services for what is placed in cloud platforms. Opsio helps you to be safe through a strategic way of working. With advanced tools paired with cloud service providers such as Amazon CloudTrail, Amazon Inspector and Amazon GuardDuty, we create the prerequisite for incident incentives and root cause analyses. We collect data and process it to create reports around the environment or separate issues, this may, for example, indicate change in competence or services that have been unavailable. Strategic security work based on policies and automation makes it easier to handle security in everything from the smallest to the largest organizations. We help you with policies around users and permissions, network security, data security, application security, and other areas to control what is allowed and what is being prevented. To these, alarms are switched to quickly correct any threats and security risks before they occur. Everything according to best practice. Are you interested in Disaster Recovery Services? 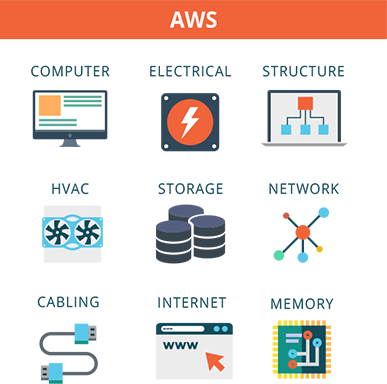 Opsio offers a wide range of Disaster Recovery Services based on Amazon Web Services (AWS), Microsoft Azure and Google Cloud. Opsio is constantly working to identify and warn you on any technical or operational risks. This could apply, for example, to open ports, data that is not encrypted, accounts with incorrect permissions, or weak password policies. We report and give you recommendations for raising security. Authorities, suppliers and customers make increased demands for security. 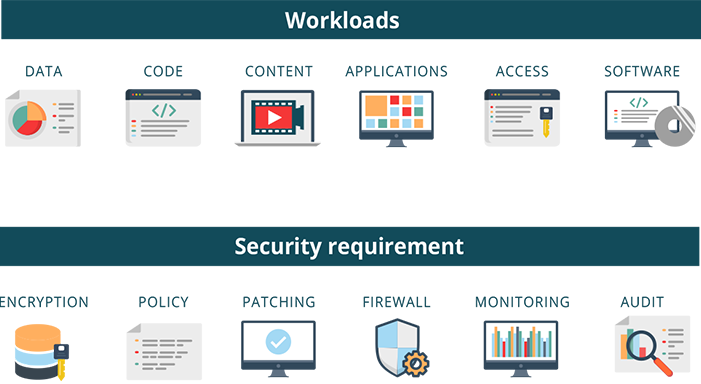 AWS and Azure comply with regulatory requirements and organizations such as GDPR, ISO 27001, HIPAA and PCI-DSS. Opsio helps you to implement and comply with the rules of the organization and work with you through the revision of these. Methods of providing cloud security include firewalls, penetration testing, obfuscation, tokenization, virtual private networks (VPN), and avoiding public internet connections. on-premises must be applied to respective cloud services. view of your data is more challenging than ever. scenarios), some of these controls are relinquished to a trusted partner. with a strong record of security, is vital to overcoming this challenge. from the cloud, either though accidental deletion, malicious tampering (i.e. diversion for a greater threat, such as an attempt to steal or delete data. examines HTTP requests to a website to ensure it is legitimate traffic.